Did you know that Mobile, AL is home to the tallest building on the Gulf Coast between Houston and South Florida? If not, here's 27 other things you probably didn't already know about this deep south seaport city. Not many American cities can claim to have built a 4/5 scale replica of an early 18th century fort above the entrance of an interstate highway tunnel. 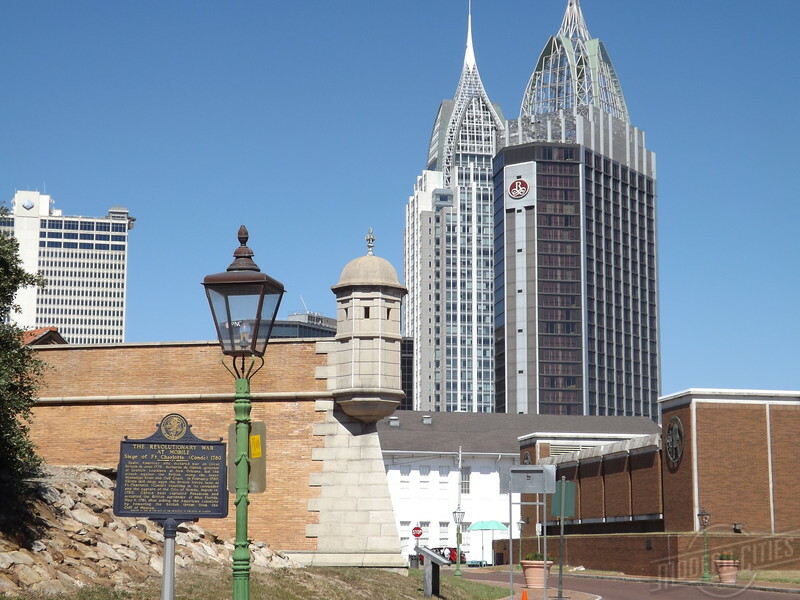 However, during the 1970s, Mobile built a partial replica of the French colonial-era Fort Condé on top of area cleared for the construction of the George Wallace Tunnel (Interstate 10). 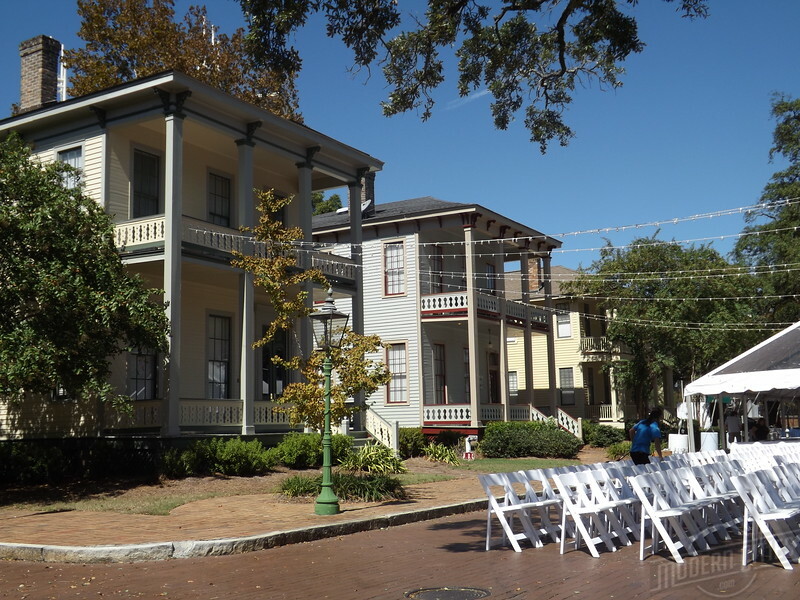 Mobile’s Fort Conde Village is a district of Victorian properties restored to their original design to create a 19th century setting in the middle of an expressway interchange. 3. 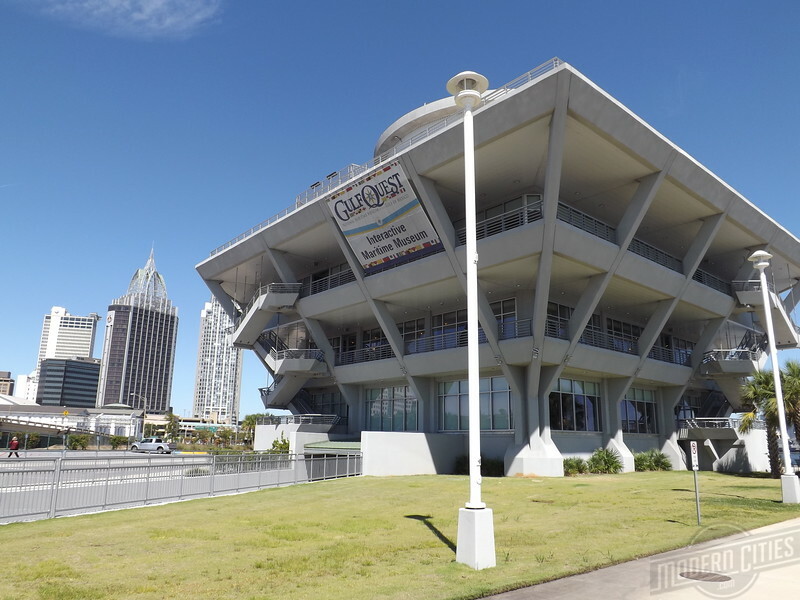 Mobile’s new 120,000-square-foot GulfQuest Maritime Museum was designed to appear as a ship headed into Mobile Bay and the Gulf of Mexico. Mobile Bay covers 431 square miles and has a maximum width of 24 miles. 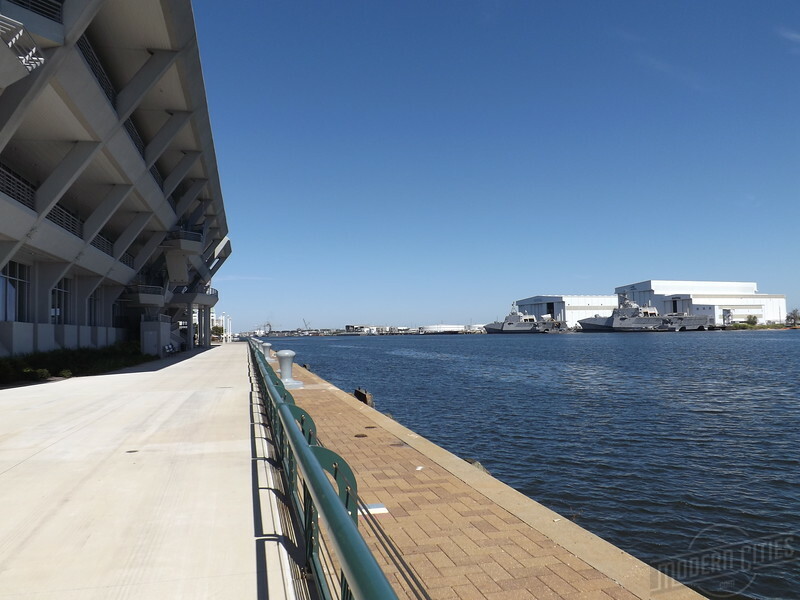 However, although areas of the shipping channel are in excess of 75 feet deep, the average depth of the bay is 10 feet. 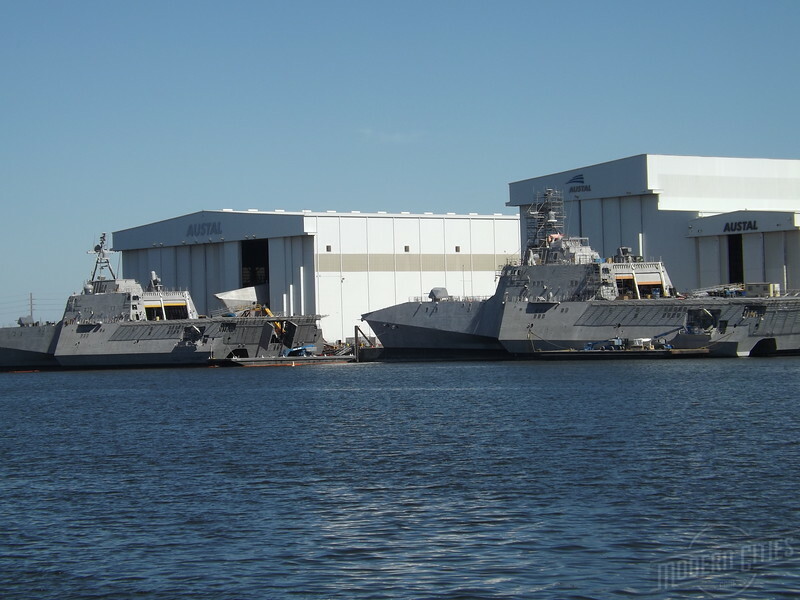 Mobile’s Austal shipyard is the sole prime contractor for the U.S. Navy’s LCS-2 Independence Class design. 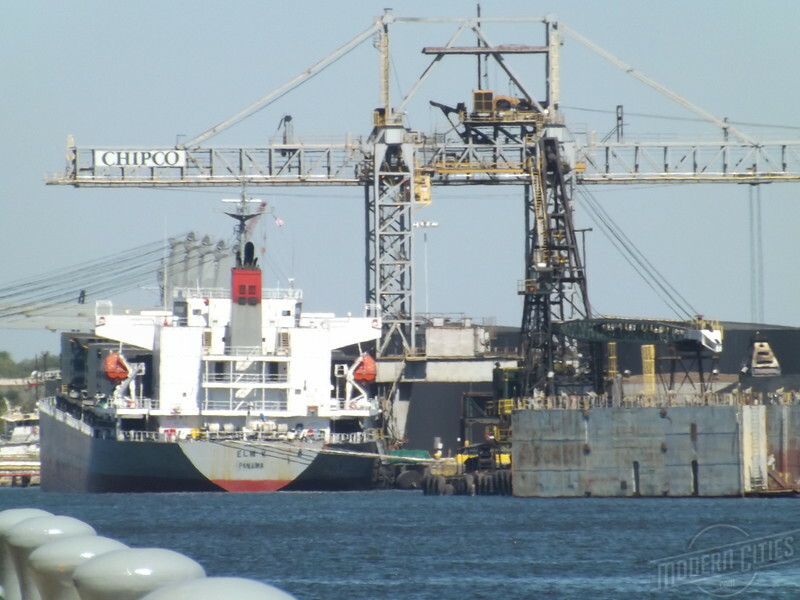 The Port of Mobile is the 12th-largest port in the United States. 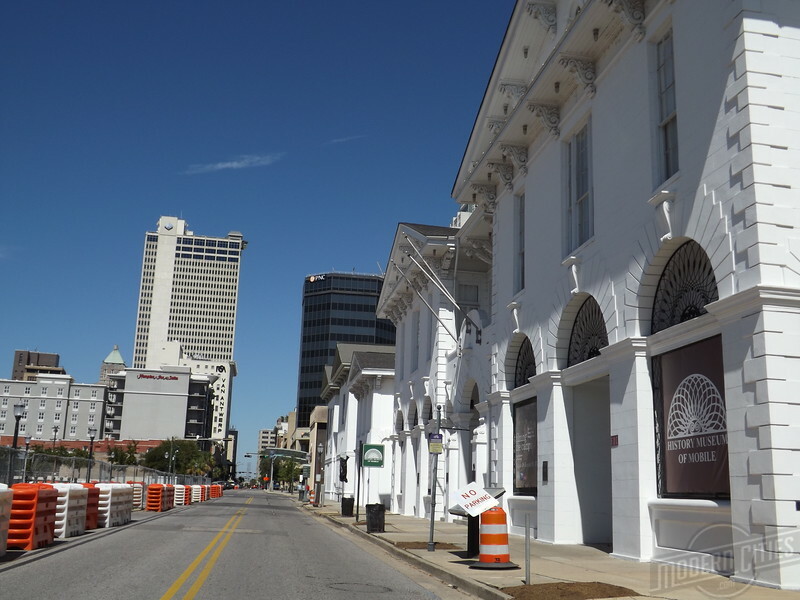 The History Museum of Mobile is located in a complex of buildings constructed between 1855 and 1857 to serve as a city hall and marketplace once selling vegetables, meat and fish. 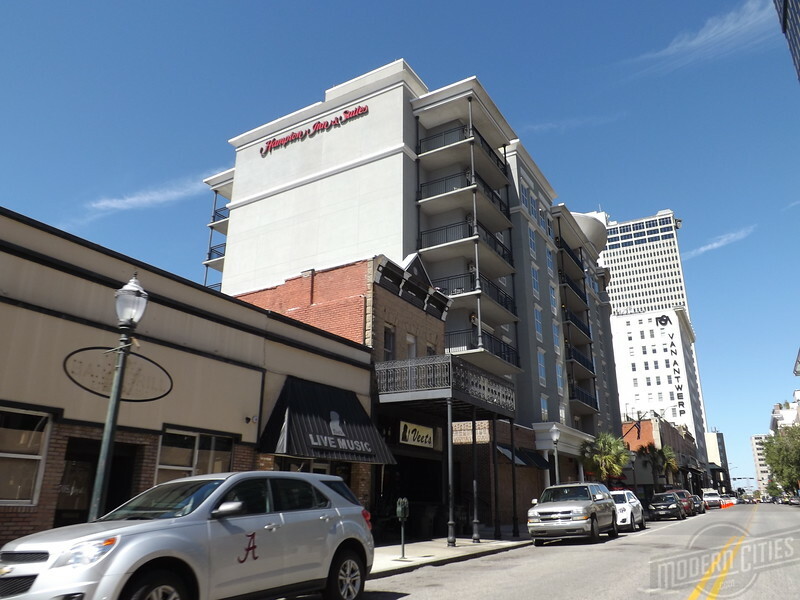 Most of downtown Mobile’s tallest buildings are located within one block of Royal Street. 9. 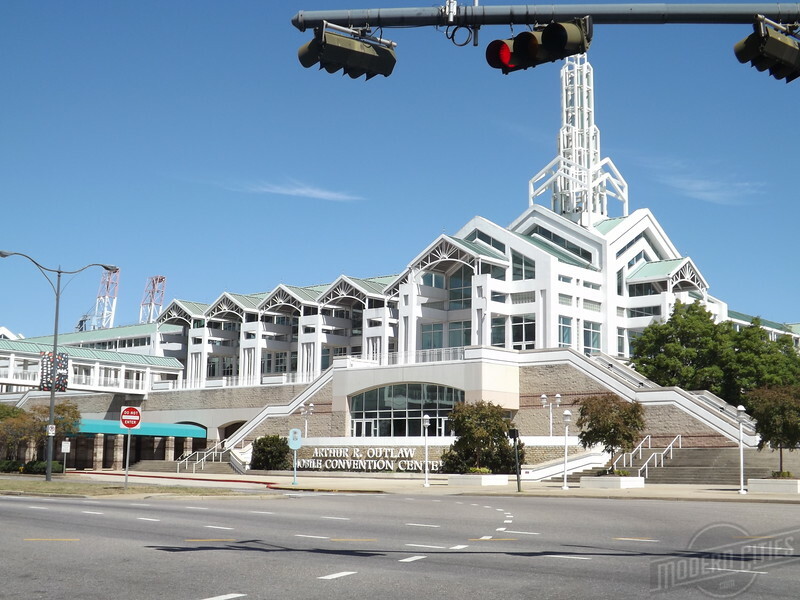 The state-of-the-art Arthur R. Outlaw Mobile Convention Center was built over a CSX railroad corridor to seamlessly connect Mobile’s central business district with the city’s industrial waterfront.